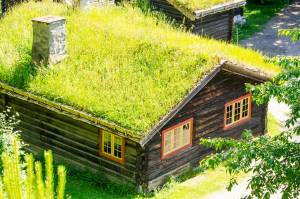 Green roofing is about being environmentally friendly. 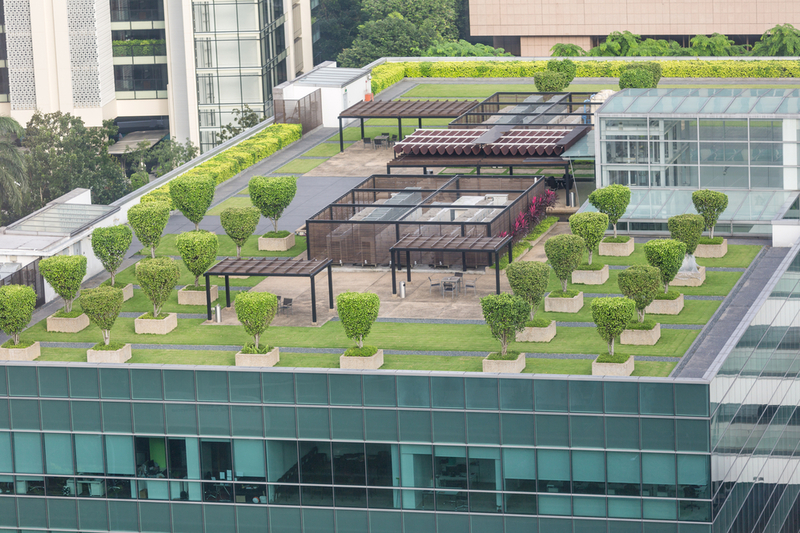 A green roof may be completely and literally covered with living green vegetation. Green roofing serves other purposes too. They are constructed for places for people to go, they are architectural beautiful features, they add value to a property, and often have benefits to the environment – capturing stormwater, improving the diversity of species, insulating a building against heat losses and gains. Installing green roofing enables you to diminish energy costs as well because you reduce excess cold and heat from entering your home. However, owning a green roof is not that simple. Green roofing also requires regular checking for damages, what repair is required, and sourcing the materials needed to repair the roof. Green roofing consists of a layer of waterproofing, root barriers, drainage systems and growing mediums for the plants. People always say changing roof designs to go over to green roofing looks nice, but that surely you are always checking for leaking and structural damage, right? But a leaky roof makes no difference whether it is a green roof or a traditional roof. It’s all about design and installation of the roofing structure. All roofs have to have proper waterproofing membranes. Some studies even suggest that green roofs have long cycles because they offer protection to the waterproof membrane against the sun. The plants act as a natural barrier to any weathering. Remember though, that a newly constructed green roof needs to meet requirements for loads, and as long as certifications which will be needed from architects and engineers agree with changing your roof design, there should be no problems with your roof meeting structural requirements. 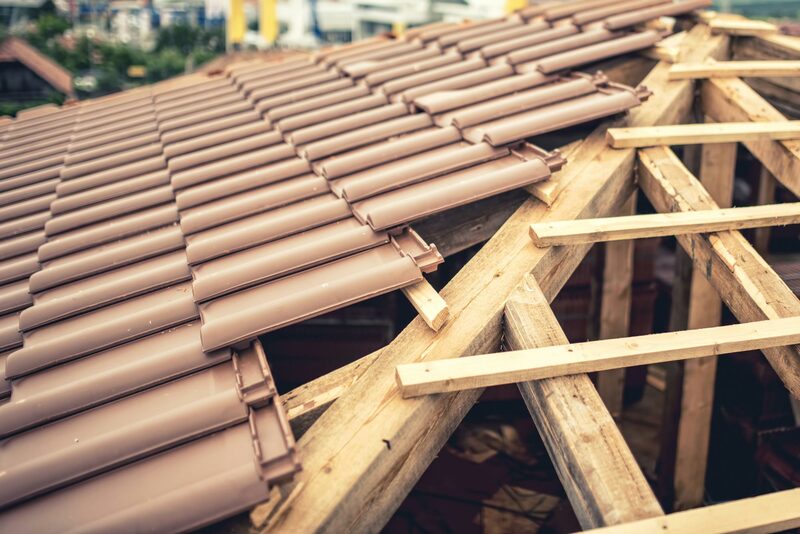 Requirements also depend on where you live in a country, and what type of loads your roof was designed for – against snow, wind or rain. A green roof needs to come with a service contract so you can check on maintenance, which will depend on how you want to use your green roof. Life spans of green roofs are not documented as much, but professionals say they can help in doubling the life of any traditional roofs such as roof shingles, for example. That’s money-saving right there. Take the Rockefeller Center in New York, it’s still got the same waterproofing membranes it had since the 1930s. Imagine if they used green roofing!